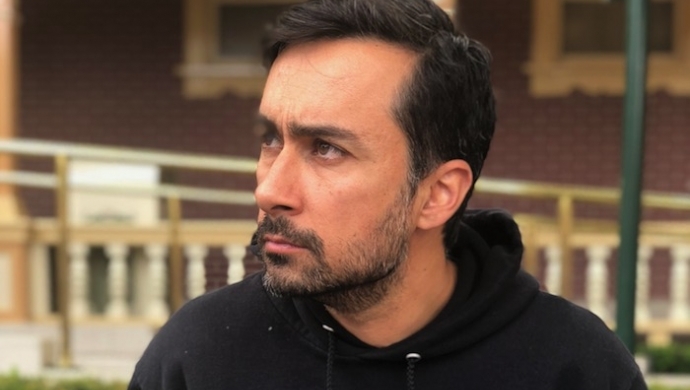 We’re thrilled to grow our UK roster with the addition of Bo Mirhosseni. Bo comes to Moxie with a wealth of experience, having directed spots for Asics, Mizuno, and Samsung and music videos for Kaytranada, Mac Miller, and Disclosure. Check out Bo’s reel here and stay tuned for new work out of the UK!